Chamonix ski holidays take you to one of the oldest ski resorts in France. Located in the south-east of the country beneath the north face of Mont Blanc, it is a very popular resort throughout the year. The ski season is of course a great attraction as the resort caters well for all ability levels. Even newcomers can reach high altitudes by taking the Aiguille cable car. There is also a mountain train to Mer de Glace. Lying at an altitude of one thousand metres and the highest lift rising to three thousand seven hundred metres, the resort is fairly snow sure. The season opens in early December and closes at the end of April. Summer sees an influx of walkers, cyclists and climbers. Several regional airports have direct flights to Geneva which has the fairly short transfer time of a little over an hour. Cheap Chamonix ski holidays have wide appeal as they cater for all, from couples of all ages to families and to groups of young adults. Non-skiers have a choice of activities sufficient to fill their day. Whether you are new to the sport, an improver or an experienced skier, you'll find slopes to suit your level of ability. Ski schools have a good reputation so novices will soon find their ski legs. The ski pass can cover four ski areas giving more than one hundred and fifty kilometres of pistes. If you are looking for a discounted Chamonix ski holiday 2017, we can help. With good accommodation and service, restaurants catering for all tastes and budgets, and venues with nightlife to suit all moods, they offer good value. 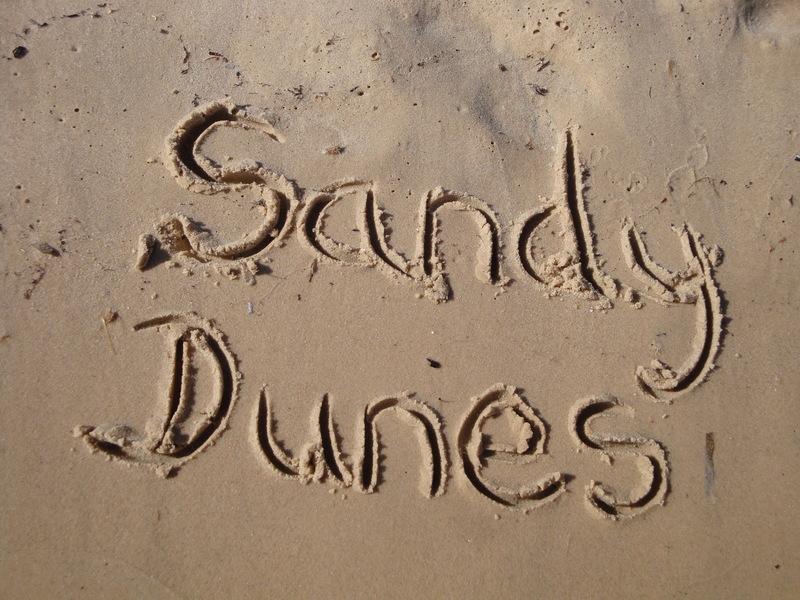 Sandy Dunes is a price comparison site with more than three dozen travel companies all competing for your booking. When competition is fierce, you are sure to get a good deal. With one quick search we'll find you the bargain of the day. All you need do is enter your point of departure, your dates and destination and within a matter of seconds we'll show you the Chamonix ski holiday at the lowest price. Since offers change on a daily basis, avoid delay and book now.